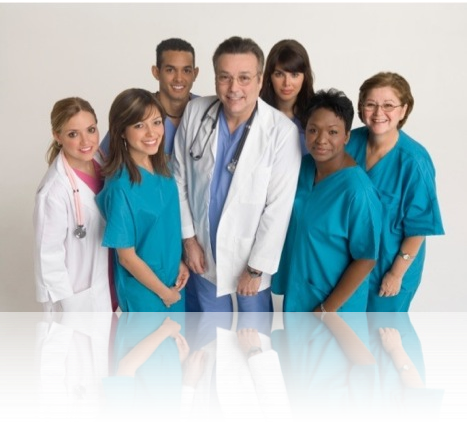 As a licensed and bonded Healthcare Service Firm, our standards are exceptional. Being a physician owned and operated agency, our clients get the perspective, attention and execution unique in our industry. Whether you are a hospital seeking medical staff or someone in need of assistance in your home, we will develop and deliver a program to meet your needs and your budget, and exceed your expectation. Contact us today for a personal introduction.